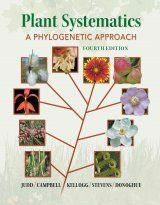 A comprehensive introduction to vascular plant phylogeny, the Fourth Edition of Plant Systematics: A Phylogenetic Approach reflects changes in the circumscription of several families in order to represent monophyletic groups, following the classification of the Angiosperm Phylogeny Group (and recent phylogenetic analyses). 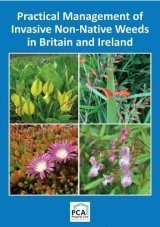 Appendices cover botanical nomenclature as well as field and herbarium methodology. 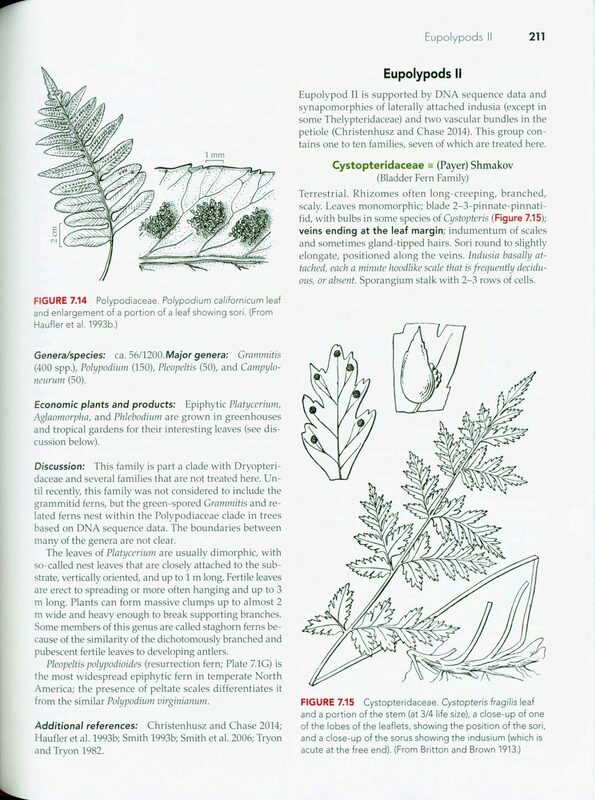 The text is copiously illustrated, using in large part the informative analytical drawings developed as part of the Generic Flora of the Southeastern United States project. 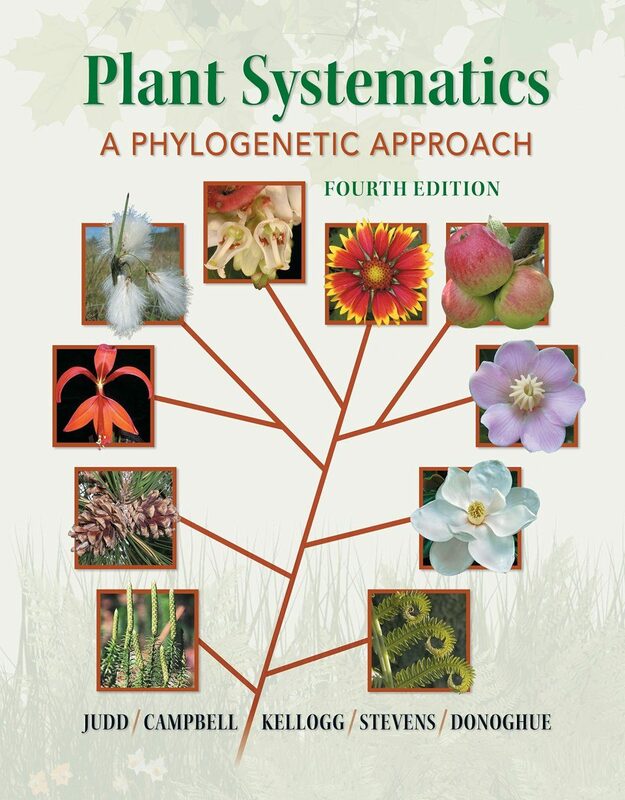 Plant Systematics: A Phylogenetic Approach, Fourth Edition is appropriate for any course devoted to the systematics of angiosperms or vascular plants and, secondarily, for local flora courses. 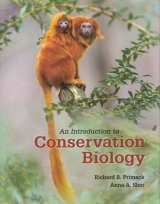 The text assumes no prerequisites other than introductory botany or biology. 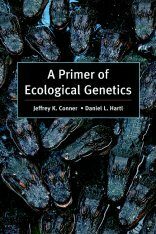 - Chapter 2, Methods and Principles of Biological Systematics, has been completely rewritten with information on molecular (DNA-based) systematics now fully integrated – a change required by the increasing importance of molecular methods in the construction of phylogenetic hypotheses. 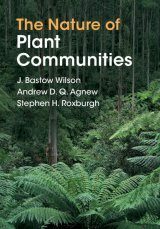 The chapter includes updated and expanded coverage of maximum likelihood and Bayesian methods, algorithmic approaches to tree construction, along with parsimony methods, and new sections on mapping characters on trees and dating phylogenies. 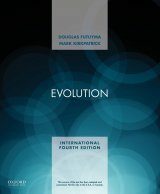 - Sections on speciation and species concepts have been rewritten to incorporate extensive recent research on these topics. - Extensive revisions to 13 families that have undergone significant changes in circumscription have been implemented. 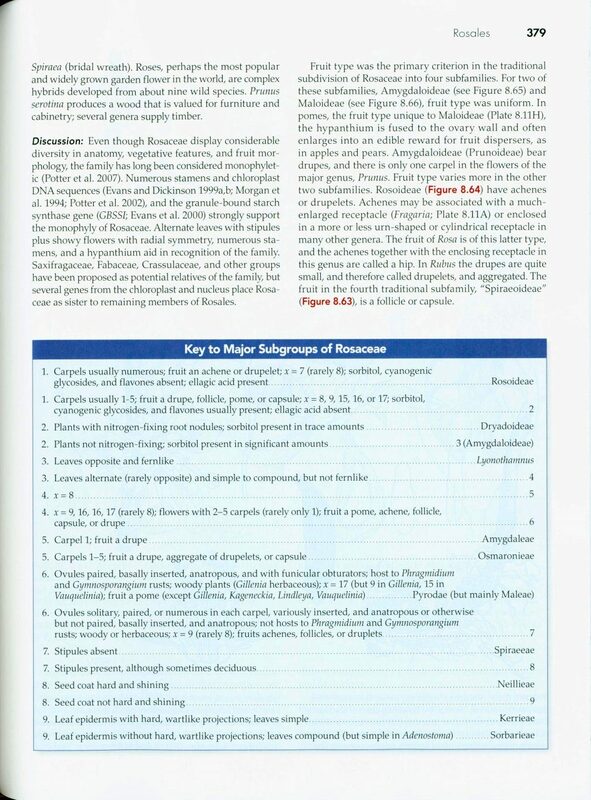 Revisions include the breakup of the non-monophyletic "Woodsiaceae", "Portulacaceae", and "Clusiaceae", the segregation of Cleomaceae and Capparaceae from Brassicaceae s.l, Cabombaceae from Nymphaeaceae, Nyssaceae from Cornaceae, and Viscaceae from Santalaceae s.l. 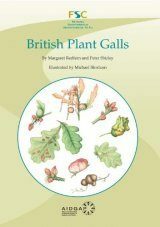 In addition, Illiciaceae are included in Schisandraceae, Hydnoraceae and Lactoridaceae in Aristolochiaceae, Centrolepidaceae and Anarthriaceae in Restionaceae, Turneraceae in Passifloraceae, Zannichelliaceae in Potamogetonaceae, and Memecylaceae in Melastomataceae. 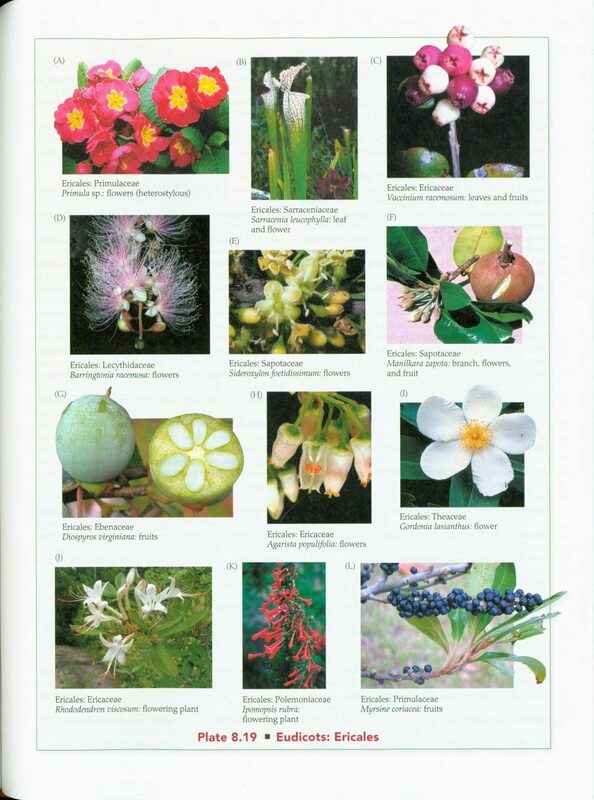 Several familial clades are for the first time included in the book: Balsaminaceae, Chrysobalanaceae, Fouquieriaceae, Garryaceae, Goodeniaceae, Hypoxidaceae, Musaceae, Phrymaceae, Pittosporaceae, and Thymelaeaceae. 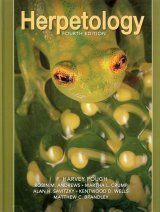 - Higher-level phylogenetic relationships have been updated on the basis of recently published analyses, and these relationships are reflected in the authors' use of names; e.g., within the flowering plants we now recognize Mesangiospermae, Pentapetalae, and the Superrosid and Superasterid clades. 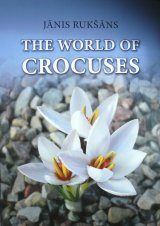 - Updates to all chapters and to nearly all cladograms take into account recent taxonomic methods and hypotheses. 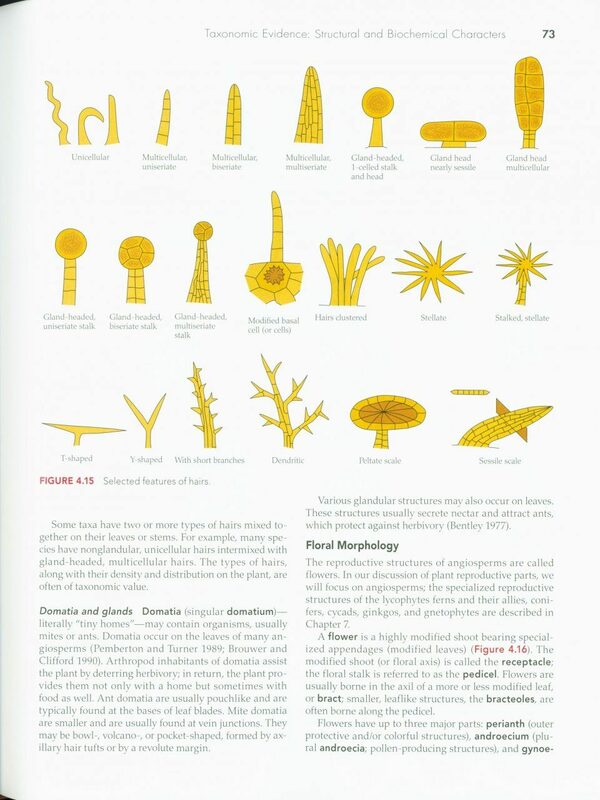 In addition, several new cladograms and figures have been added. 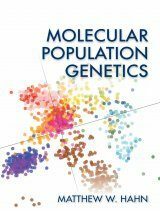 Since most families have received new phylogenetic study since the previous edition, the summaries of phylogenetic patterns within each of these familial clades and their putative synapomorphies have been updated, including many changes in generic circumscription. 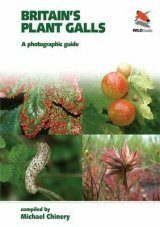 - A greatly expanded online Photo Gallery of Vascular Plants includes over 9,700 photographs illustrating the diagnostic characters and morphological diversity of each of the familial clades covered in Plant Systematics: A Phylogenetic Approach. 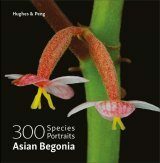 The photos also include taxa of both temperate and tropical distribution, economically important species, and examples of important anatomical characteristics. Walter S. Judd is a Professor in the Department of Biology at the University of Florida. 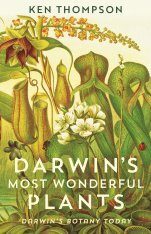 Christopher S. Campbell is a Professor of Plant Systematics in the School of Biology and Ecology at the University of Maine. 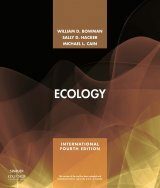 Elizabeth A. Kellogg is the E. Desmond Lee Professor in the Department of Biology at the University of Missouri, St. Louis. 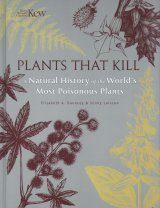 Peter F. Stevens is a Professor in the Department of Biology at the University of Missouri, St. Louis and Curator of the Missouri Botanical Garden. 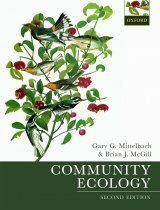 Michael J. Donoghue is the G. Evelyn Hutchinson Professor in the Department of Ecology and Evolutionary Biology at Yale University. 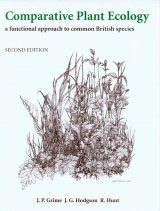 "Plant Systematics: A Phylogenetic Approach, Fourth Edition combines photos with fine line drawings that illustrate diagnostic aspects of morphology and anatomy, and its terminology is understandable by all students. The result is an exceptionally lucid presentation. 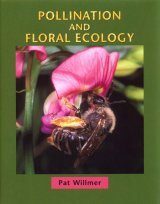 Floral formulas and cladograms are particularly readable. 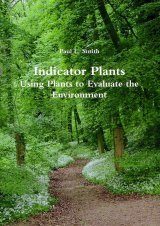 Coverage of systematic methods and the evolution of plant diversity is thorough. A wide range of families is presented. 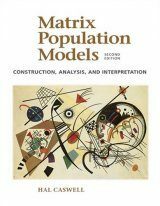 This text is by far the clearest and most comprehensive book in its category on the market. Judd et al. 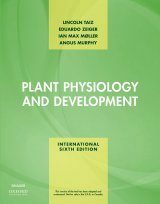 led the way in phylogenetic systematics in botany, and the Fourth Edition incorporates anticipated developments of APG IV. 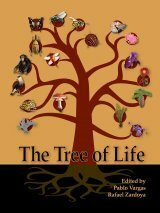 This book draws upon the combined experience and knowledge of five authors. 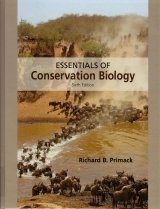 Taxonomic skills and the ability to do informed floristic studies remain important underpinnings of conservation, biology's most urgent priority. Judd et al. 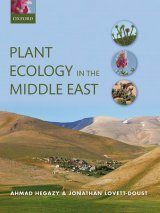 helped educate a generation of students in modern plant systematics, and this new edition will continue to serve biology's emerging needs."